Health insurance can save your life, but living a healthy lifestyle can prevent it ever needing to be saved, so it’s no surprise to see so many people leaving sodas and TV behind for bottled water, salads, and yoga. Even with all of the sensational fad diets and exercise equipment, one thing has always remained a part of a healthy lifestyle: plenty of water. Our bodies are approximately 60% water, and all of that water goes to cushioning our joints, nourishing our brains, maintaining body temperature, and flushing waste out of our system, but is bottled water the best way to deliver that essential ingredient of life? The debate could rage on, but for residents of California, the answer is very clear following a massive bottled water recall in the area. 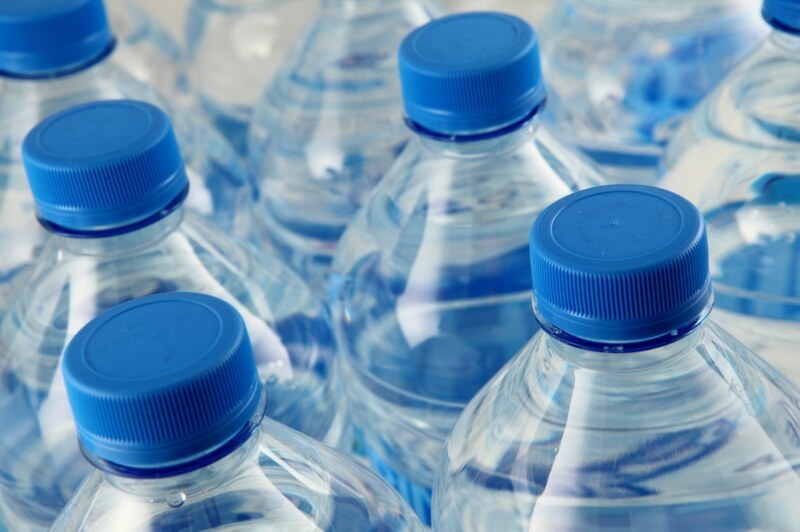 Niagara Bottling, based in Southern California near Los Angeles, has issued a recall on an undisclosed amount of bottled water. Why? Because one of their suppliers recently experienced an E. coli outbreak, and the company is exercising an “abundance of caution” to prevent the spread of the potentially lethal disease. Here is the information you need to stay safe and informed throughout this recall.- The recalled water was produced between June 10th and 18th at Niagara’s Pennsylvania manufacturing station. – All affected products have a product number starting with an F or A. The product number also includes the assembly line the product was on and the date of manufacture. Check the bottle for this code. – Boiling water for one minute should kill the E. coli bacteria. – No E. coli has been found in the company’s water. – Only 3% of bottles manufactured during this time frame need to be recalled. If you or a loved one are experiencing diarrhea, be sure to stay hydrated and contact a doctor immediately if the diarrhea worsens or becomes bloody. Know that E. coli can spread quickly via person-to-person contact, and it can be fatal, so respond to the symptoms accordingly. Have any more questions? Contact your doctor today for more information on staying healthy, preventing disease, and understanding E. coli. Still worried about your health or the health of your loved ones? 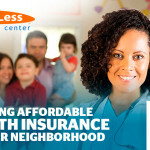 Instantly improve your quality of life and peace of mind with an affordable health insurance plan from Cost-U-Less insurance. Has the recent bottled water recall sent you searching for health insurance? Here’s what you need to know.